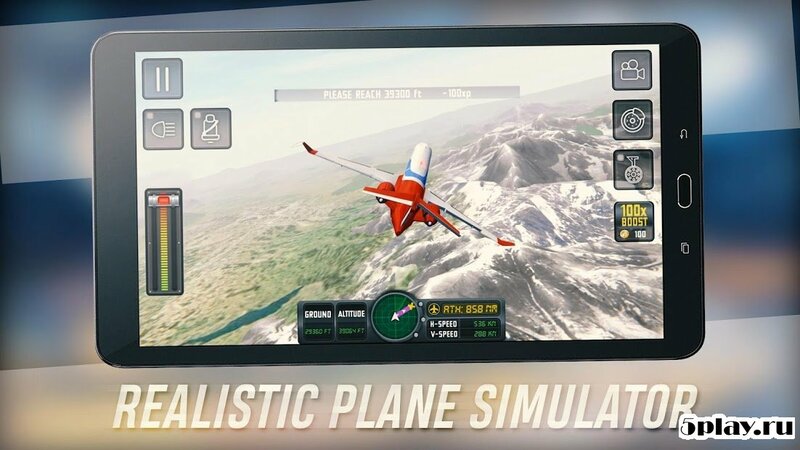 Flight Sim 2018 - a qualitative simulator of the pilot of a passenger airliner. 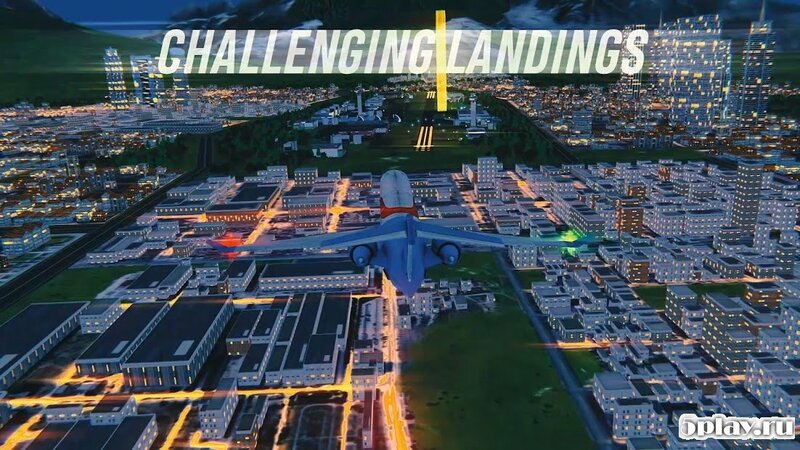 In it, the user will control the airplane civil aircraft carrying people across the globe. 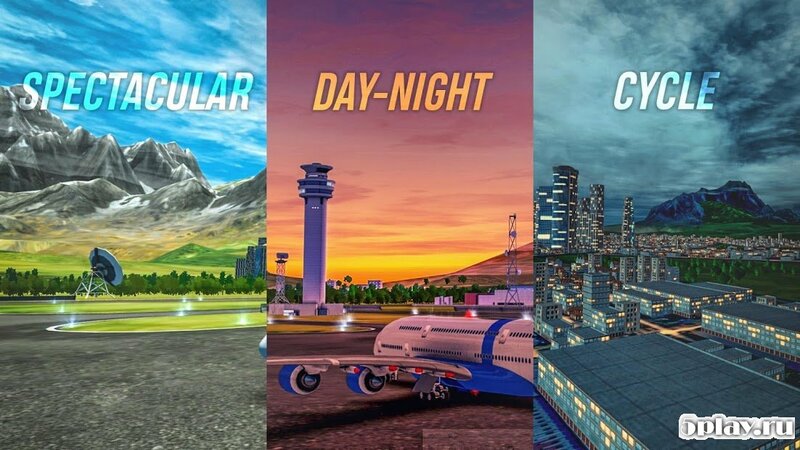 Player waiting for a long trip around the world in various weather conditions at different times of the day. 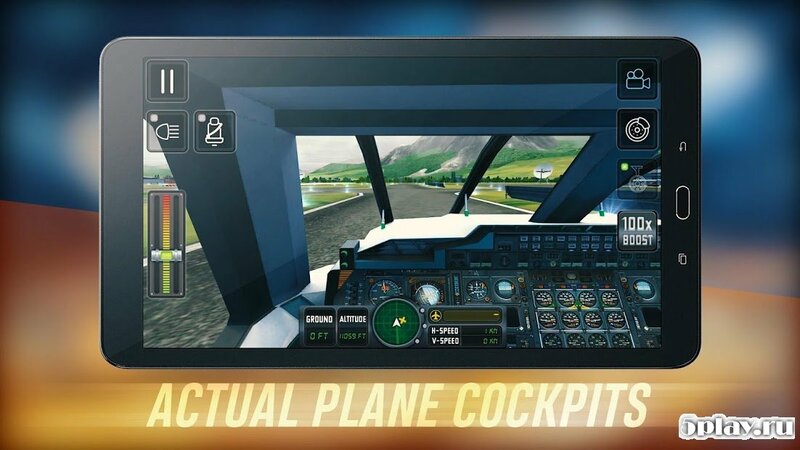 During the passage of the gamer can try out many modern Airliners, and here you can visit even in the cockpit, which gives authenticity. In addition, the project has quality graphics and sound effects and easy controls.